When your car needs to be towed, it’s natural to worry about your car becoming damaged during the tow. This isn’t a needless worry, either, because not all towing companies in Las Vegas use the right procedures to lift and tow vehicles. The wrong technique can easily damage your car. 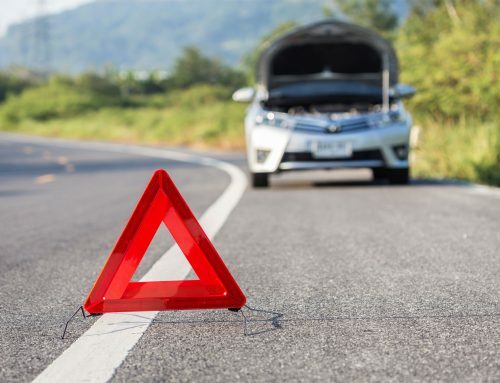 To avoid the heartache of picking up your car later with a damaged bumper or axles, use these 3 tips to protect your car during a tow. 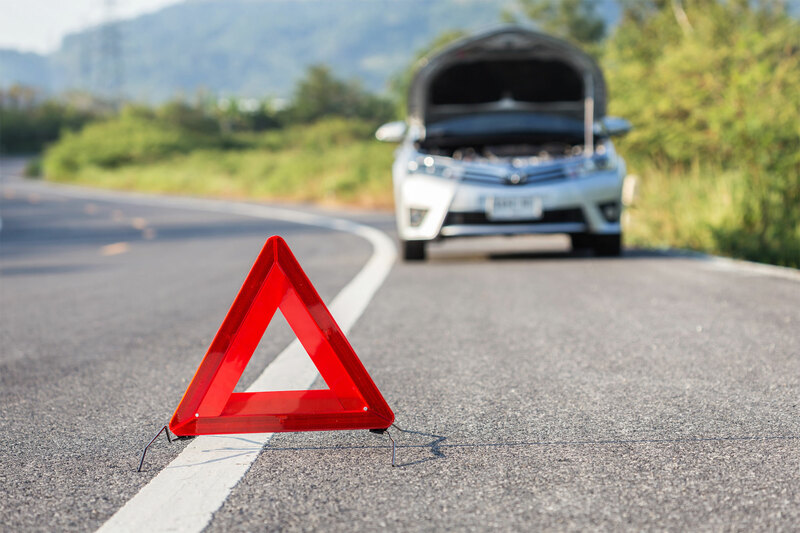 There are several steps you can take before the tow truck arrives to get your car ready and make sure everything goes smoothly. Start by removing your valuables from the car then take a look around the car, noting any existing damage. Ask where your car is going and how long it will take to get there. Don’t engage your parking brake or the wheels can’t spin. Your tow truck driver will probably ask you to put the car in neutral while it’s being hooked up. When your car is in neutral, the wheels roll freely with less risk of harm to the drive train. A flatbed tow truck reduces the risk of damage to your car’s transmission or axles because it uses a winch to put your vehicle on the end of the truck where it won’t have contact with the road. Once loaded, your car rests in a stationary, horizontal position. A traditional tow truck raises your car on two wheels. Keep in mind a flatbed tow truck in Las Vegas is much more expensive than a regular tow truck. A regular hook tow truck can do the job just as well as a flatbed and without damaging your car as long as you call the right tow truck company. If you need fast roadside assistance or towing, a regular hook tow truck is usually the best option. The single best thing you can do to protect your car during a tow is choosing the right tow company. No matter what type of truck arrives, it all comes down to training, experience, and technique to avoid damage. Before calling for a tow, take a few minutes to check the record of towing companies in Las Vegas. Look into consumer ratings and reviews, check the Better Business Bureau for complaints, and call a friend for a recommendation. Remember that you may see the odd negative review and it doesn’t necessarily mean anything. After all, people are more likely to leave a negative review than a positive review but the majority of reviews should be positive. If you can, verify the company’s credentials including their business license. A reputable towing company will always have a business license and bonding for your protection. You can also ask if they are insurance-approved.